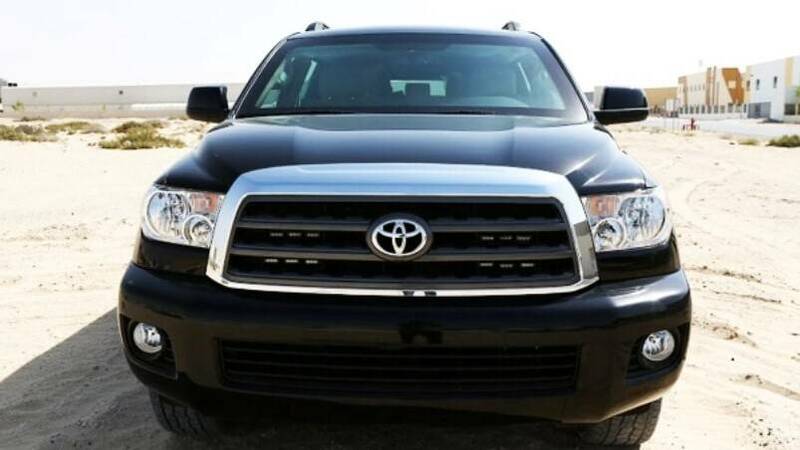 Derived from Toyota’s Tundra Pickup Truck. Sequoia is Toyota’s Full-Size 4WD SUV and an Ideal SUV for families and Private securities. 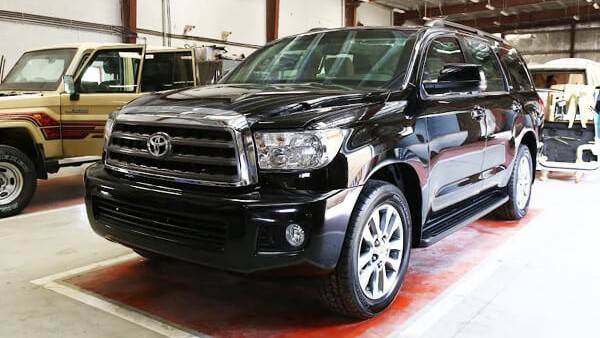 Derived from Toyota's Tundra Pickup Truck. 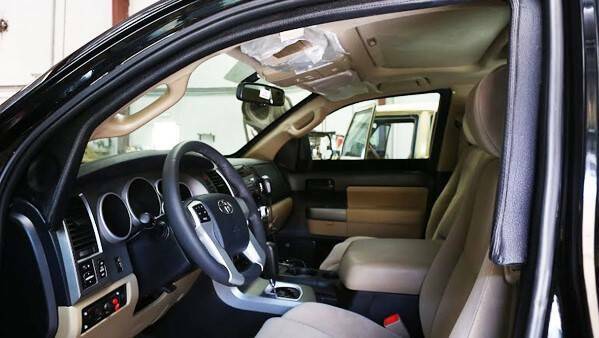 Sequoia is Toyota's Full-Size 4WD SUV and an Ideal SUV for families and Private securities. 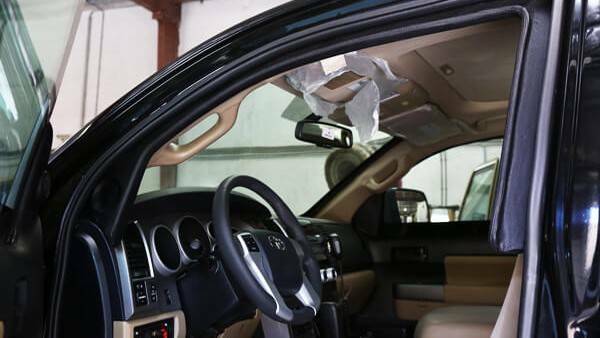 MSV's armoring-solution gives the vehicle occupants ensured protection against unsuspected threats. Using in-house design, our armored solution for Sequoia consist of High-strength lightweight armor-plating materials. And we use only the finest available on the market. So that the vehicle can retain its original qualities despite the heavy armor-plated protection for its passengers. It is an ideal private security vehicle. We can also equip the vehicle with optional security features, to meet customer requirements. You can provide us the vehicle for armoring or request from our stock. In addition to the standard armoring, additional custom modifications are also possible. 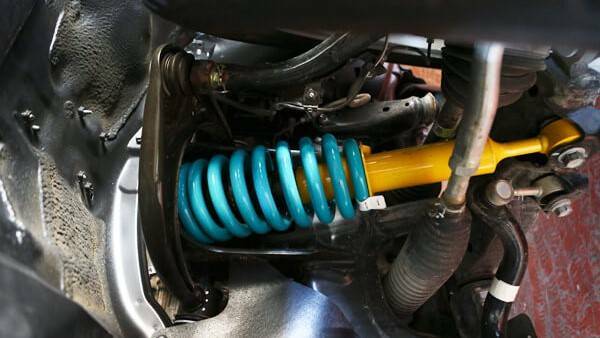 Such as changing the color or fitting an extra equipment for auxiliary support etc. 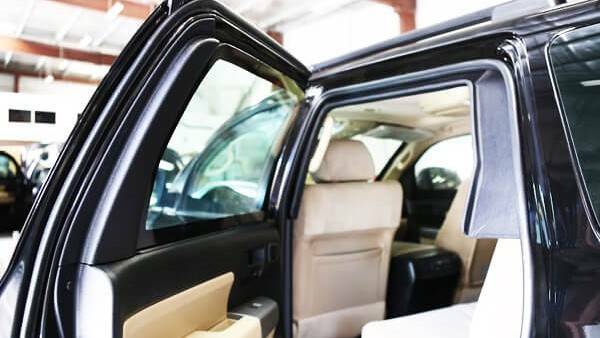 Please note that we offer armor solution for any model of the vehicle.